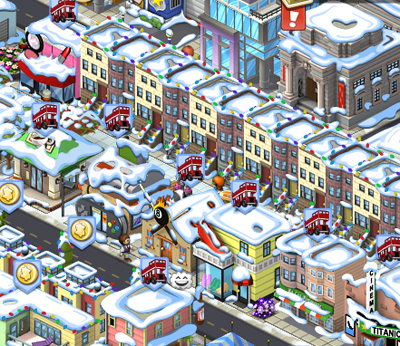 Playing Cityville, one of the newer games by Zynga, one can learn some valuable lessons about real estate. This goes with almost all city building games such as Sim City, Civilization, even Build-A-Lot, but Cityville is easy to play and a good, easy example. The interesting thing about Cityville, or any other city sim game, is that the only true goal of the game is to build the city. Whether or not you choose to make it a huge, sprawling metropolis or a tiny farm town is entirely up to you. However, most of the games are designed to encourage building on a quantitative level. For instance the actual “level” you get on the game is based on a number of factors. Some factors are neutral, such as collecting rent. However, other factors, such as population, strongly push players to make their cities bigger. This creates an inevitable bias so that people, in order to increase their level in the game, build more houses, more businesses, more roads, etc. The houses attract people, the businesses generate money, and roads provide access to the houses and businesses. So if you are a person like me, who wants to build a rural paradise, the game won’t allow it. I can’t “unlock” certain buildings unless I have a certain level, so I have to keep building. I don’t want to have apartment buildings, but I have to because I need to have a certain population. In a nutshell, everything is about quantitative growth. 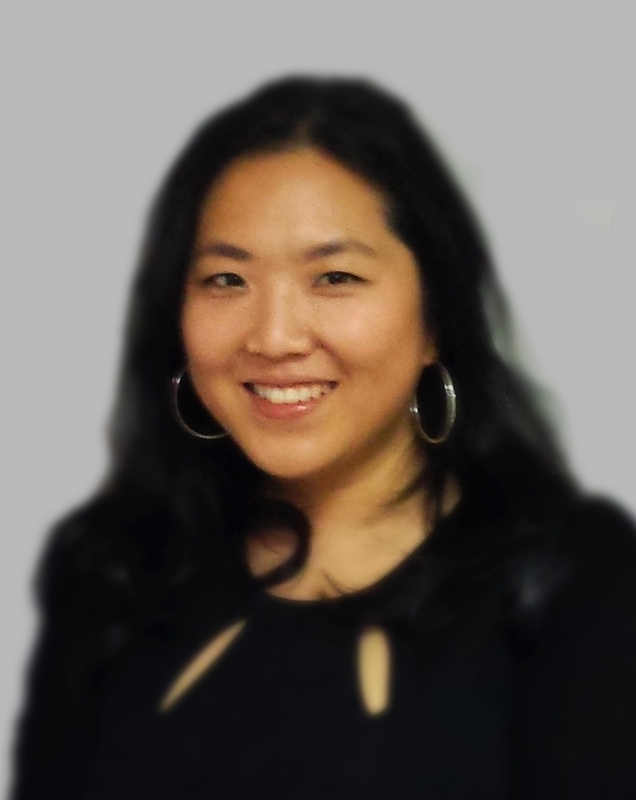 I keep on emphasizing “quantitative” because elements that create quality to life do not add incentive. For instance, given the high price of real estate (it takes a lot of money and effort to expand your city) leaving a space empty is almost a stupid thing to do. To be fair, there are certain aesthetically pleasing things that can increase the value of your real estate. For instance, a park increases surrounding real estate by 16%, a flowerbed increases it by 1%, a tree by 1%, so forth. However, these are all man-made elements of beautification. The grass does not increase your real estate value, so there is no incentive for having a lawn. The trees that were originally on the land also have no value; in fact, you have to cut them down to earn coins and replace them with “tamed” trees. 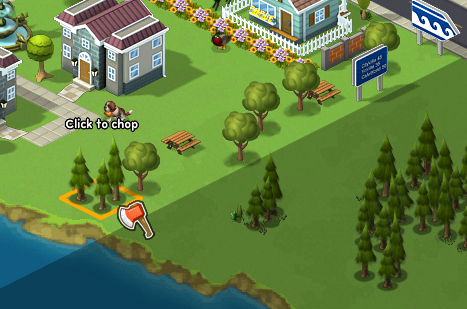 Fir trees can be chopped down to obtain coins. Shade trees (the round ones) add to real estate value, but only if they are placed near the buidling. This obviously has an effect on how people play. Some people go with the practical way of efficiently playing the game. 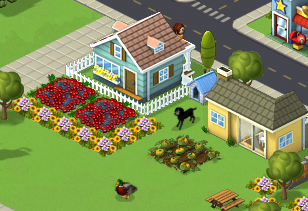 buildings are placed close together, with flowers or parks strategically placed to increase revenue. The sidewalks are narrow (the width of one person) because sidewalks do not provide any incentive and take up space. Others, however, who focus more on making the city a nicer place to live based on real-life standards, not game standards. One neighbor that I have has a lot of parks and flowers that are in places that do not effect the value of his real estate; they are just pretty to look at. 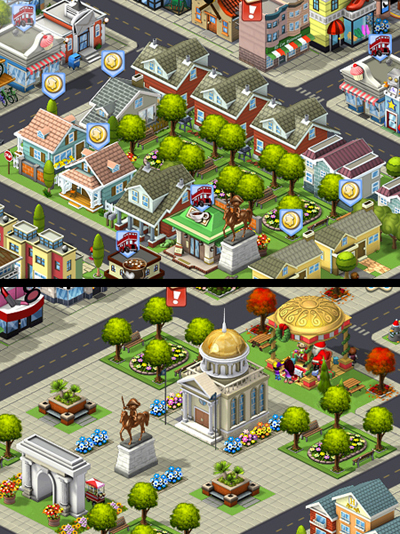 Horror City (top) has parks that are strategically placed to maximize real estate value, while Valhalla (bottom) has decorative elements that are visually pleasing, but don’t add any benefits to the game play. At the end of the day, people still play how they want to play, regardless of whether or not the game incentivizes their playing style (see picture on left). However, games can also influence how we think about creating a city. Is it good that we are only awarding people who want to make their city a crowded place to live? 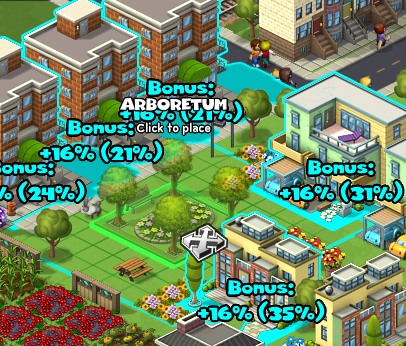 Cityville, in particular, is fairly linear in how the award system is designed. If the game designers created elements that support alternative ways of expanding a city, perhaps we will see diversity and more creativity in how people decide to design their city.